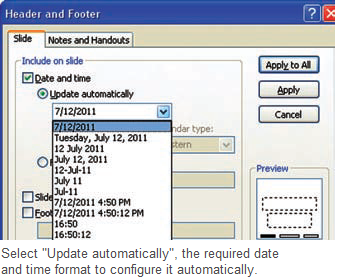 By default, mobile phones are configured to automatically update the time as it is changed. If you travel from one time zone to another, the phone must be updated after you “check in” with the cell towers in your immediate area. 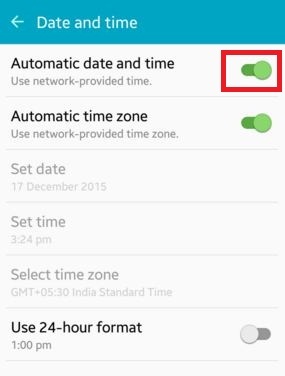 If this does not occur, you can manually update the time of the phone. In most cases, the solution is as simple as adjusting your phone’s settings. Touch the “Menu” key on your phone to see the expanded home screen, or pull the notification center down. 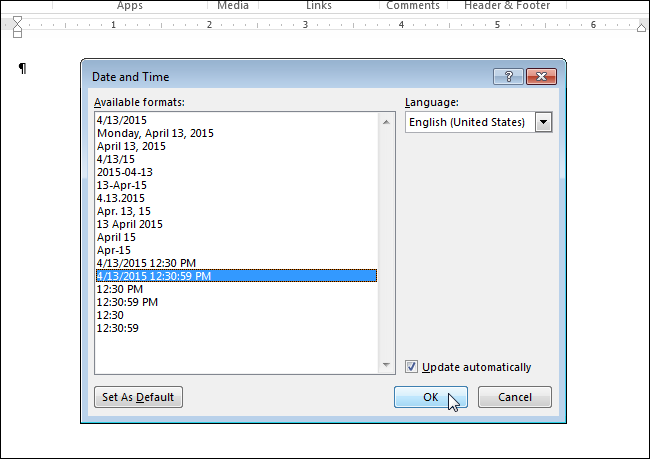 Tap “Settings” and select the option to manage your “Time and date” settings. 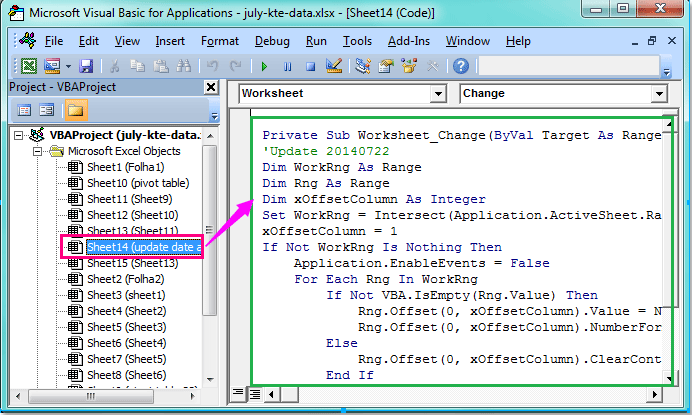 Enable automatic update of your mobile time. Save your settings and exit to the home screen. Press and hold the “Power” button on your phone until it turns off. Wait 30 seconds and restart your phone. 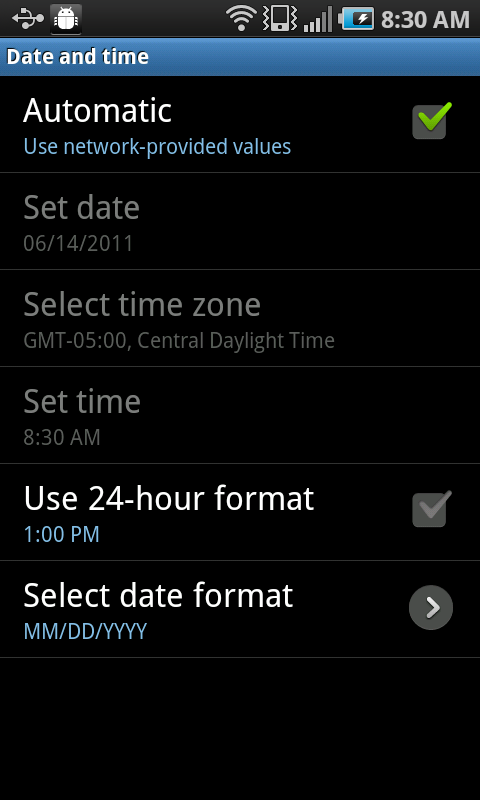 The phone automatically updates the time according to your location when it restarts. Remove the batteries from the phone while it is still switched on. Wait one minute and replace the batteries. When the batteries are replaced, the phone time will be updated. 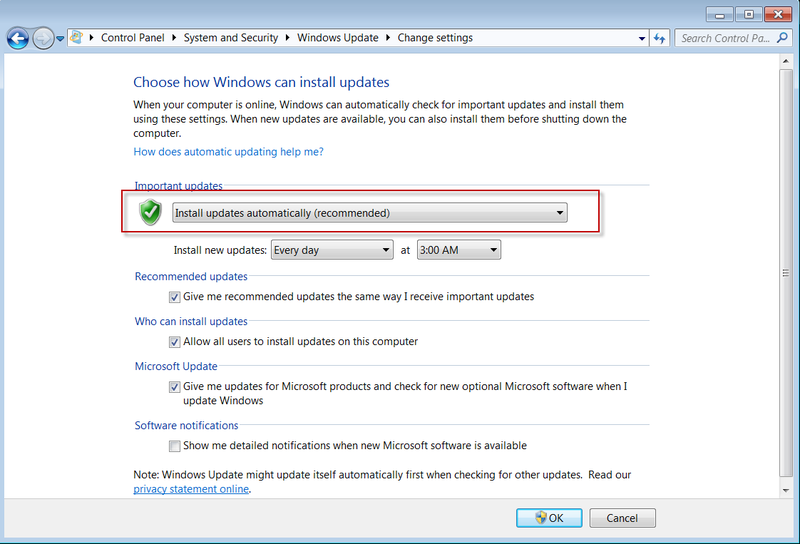 Try this method if your clock still does not update after trying the other methods. 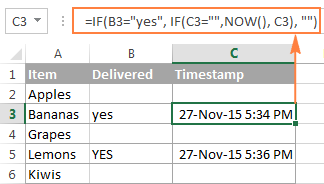 Setting date and time automatically does not work? Try an app! For most Android phones, the system clock is set using a protocol called NITZ, which depends on a connection with your carrier to ensure that the time remains in sync. The problem here is that this feature does not work when you are out of range of the phone and often the operators themselves have technical difficulties that can cause your phone’s clock to be minutes or even hours out of sync. Thanks to a recent update to a popular Android app, this can be done on newer versions of Android, which means you can ensure that the system clock is always synchronized. To do this, you need an app that can be automatically synced, such as ClockSync. It’s available for free in the Google Play Store. When you start ClockSync for the first time, you’ll probably notice that the system clock is already at least a few seconds out of sync with atomic time, which is the most accurate time possible. Anyway, however, start by tapping the three-point menu button at the top of the screen, and then choose the “Settings” option. 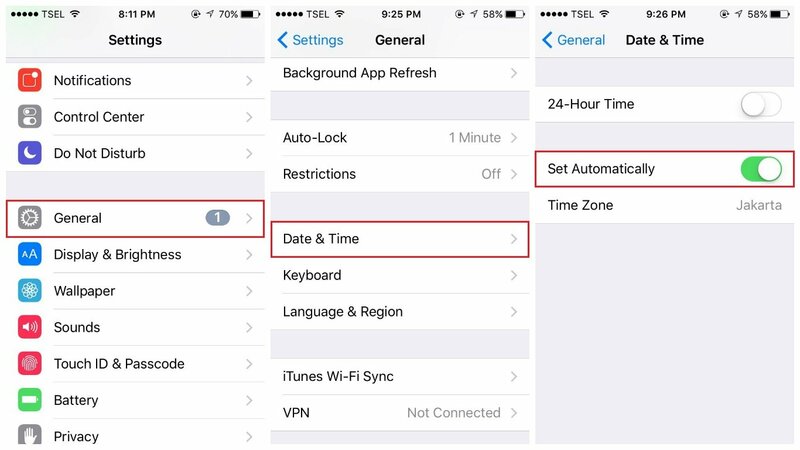 From here, you can change the time service with the first option if you wish, but the first thing to do is check the “Enable” box below the automatic synchronization category. From here, there are additional options to tweak the synchronization process to your liking, but most users should be happy to leave these sets to their default values. Also, to make sure your watch stays synchronized when you’re traveling , check the box next to the “Detect time zone” option. With all the options adjusted to your liking now, go back to the main ClockSync menu or your app of choice. From here, touch the three-point menu button again, but this time choose “Sync”. At this point, the application will prompt for root access, then tap “Grant” in the request popup. Once this is done, you will notice that the System time becomes perfectly synchronized with the atomic time being reported by the time service. Since you’ve set up the application to automatically update the system clock, this will continue to be the case hereafter as long as your device is connected to mobile or Wi-Fi data.